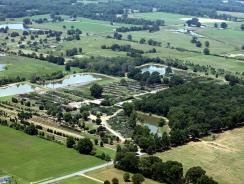 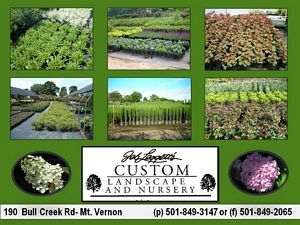 The largest selection of ornamental tress, shrubs, perennials, and grasses in Central Arkansas. 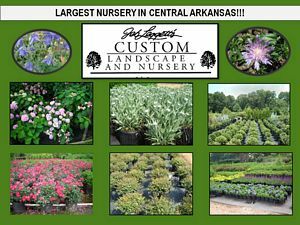 Custom Landscape & Nursery, Inc.
We offer the largest variety of plant material in the state of Arkansas!!! 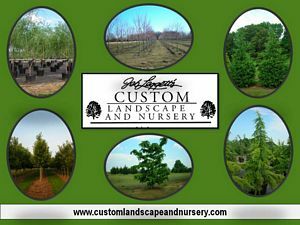 We offer quantity discounts, Inquire!